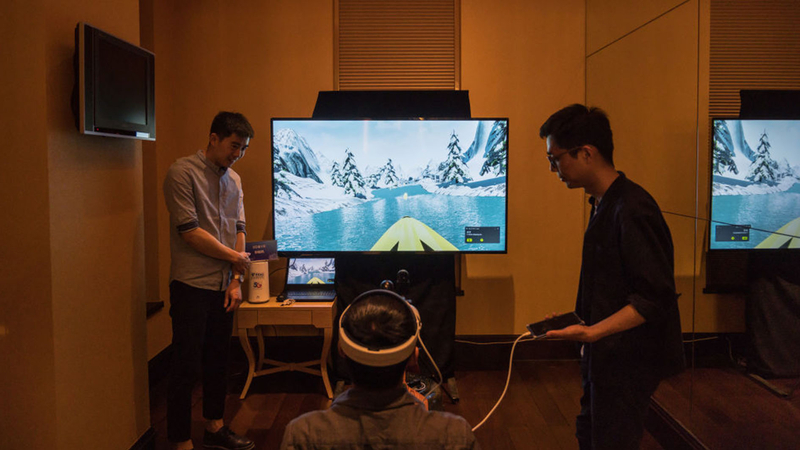 A demonstration suite includes 5G network, Cloud PC, Cloud gaming and fitness devices. 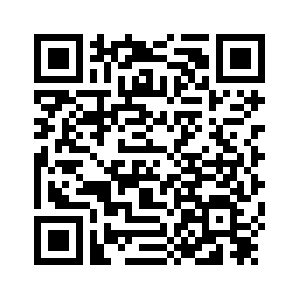 A fast network guarantees stable, smooth and powerful cloud services. In the 5G era, a cloud PC no longer has a tangible CPU or storage or graphics card – they are all on the cloud. All you need is just a screen, a keyboard, and a mouse. That means with a cloud account you don't even have to carry your laptop when on a trip out. "5G changes the mode of services from buying to subscription. 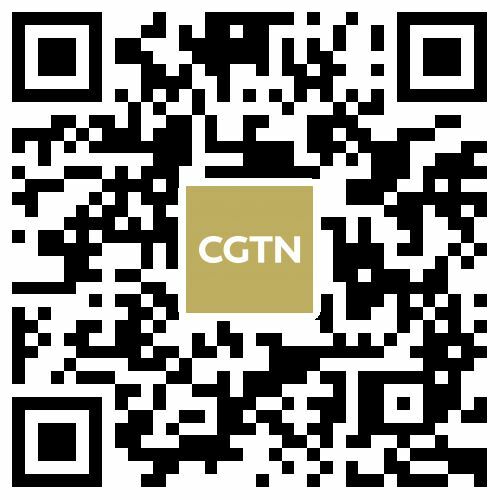 It's like a shared bicycle, you don't have to buy a bicycle, you just rent its using hours," a Huawei employee told CGTN. The cloud system can be applied for either work or entertainment. 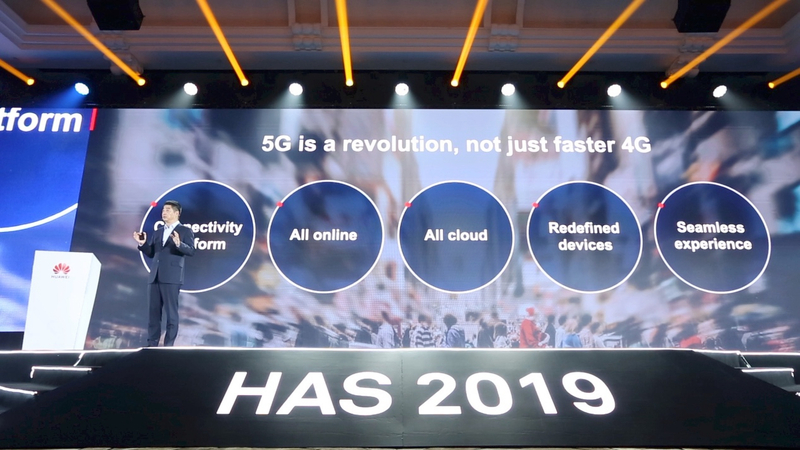 At his keynote speech at the HAS 2019, Ken Hu, Huawei's vice chairman estimates that by the year 2025, there'll be 6.5 million base stations deployed and there'll be 2.8 billion 5G users in the world, which will cover 58 percent of the world's population then. Despite being in a difficult time followed by restrictions imposed by the U.S. and other countries against its 5G network rollout, Huawei isn't even flinching. It has so far signed 40 commercial contracts for 5G, and thanks to that, the company says it's likely to see a double-digit growth in its operator business in 2019.